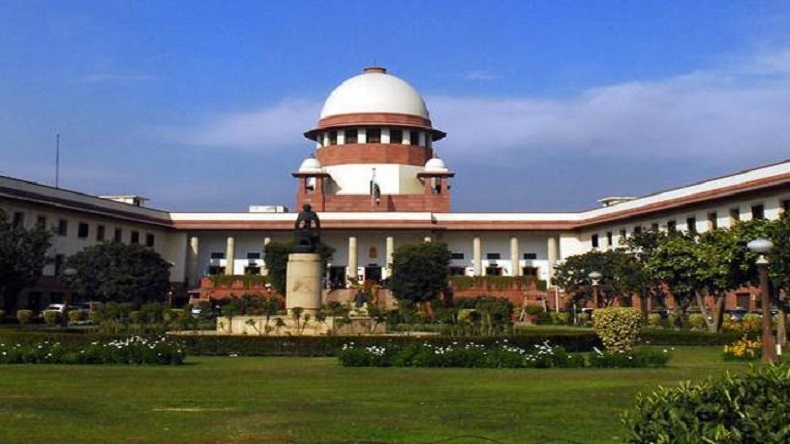 Supreme Court on Friday, February 23 issued a notice to the Delhi Police on BJP (Bharatiya Janata Party ) leader Subramanian Swamy’s appeal, who challenged the Delhi High Court order rejecting his plea for a Special Investigation Team (SIT) probe into the death Sunanda Pushkar in 2014. She was found dead under mysterious circumstances in a five-star hotel in Delhi in January 2014, a day after she was involved in a spat with Pakistani journalist Mehr Tarar on social media platform, Twitter over the latter’s alleged affair with her husband.
) leader Subramanian Swamy’s appeal, who challenged the Delhi High Court order rejecting his plea for a Special Investigation Team (SIT) probe into the death of Congress MP Shashi Tharoor’s wife Sunanda Pushkar in 2014. The senior BJP leader has moved to the apex court after the Delhi High Court had in October 2017, rejected his plea seeking an investigation by a court-monitored SIT into Sunanda Pushkar’s death. Sunanda was found dead under mysterious circumstances in a five-star hotel in Delhi in January 2014, a day after she was involved in a spat with Pakistani journalist Mehr Tarar on social media platform, Twitter over the latter’s alleged affair with her husband. Swamy in his plea before the High court had alleged that the police had “botched up” the investigation and accused Shashi Tharoor of interfering in the probe now and when he was a minister in the UPA government. Reacting to the Supreme Court, Shashi Tharoor said, “The Supreme Court has given a direction, let judicial procedure take its course. Anything that Delhi Police conveys to Court about how they have conducted their investigation, where it stands is welcome to us. We all looking for a conclusion to this matter.” The High Court has stated that Swamy ought to have mentioned his political affiliation as well as that of Congress MP’s in his petition. The controversy gained highlight in the recent years when Delhi Police BS Bassai claimed that Sunanda Pushkar’s death was not a suicide, but a murder. He also stated that a murder case was registered and a probe would be further conducted. As the High Court raised several questions on the allegations made by the BJP leader, he and his lawyer had to say that they had to file affidavits to reply to the court’s query.